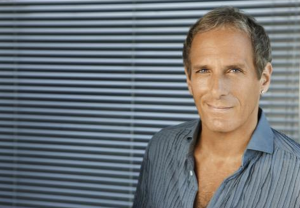 Michael Bolton will play Dublin’s The Olympia Theatre in May. 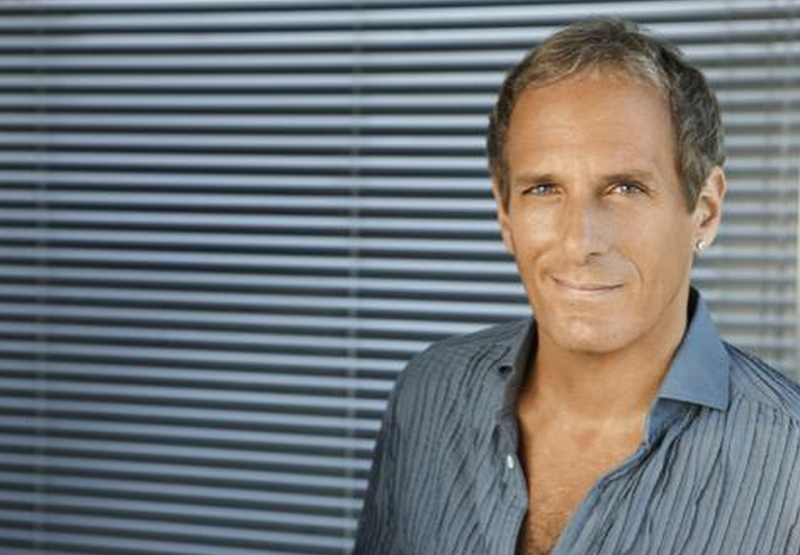 The 60 year-old Grammy award winner will release his newest CD ‘Ain’t No Mountain High Enough’ on May 2nd in Ireland. Tickets, priced between €54.65 and €65.45, go on sale on January 28th via Ticketmaster.